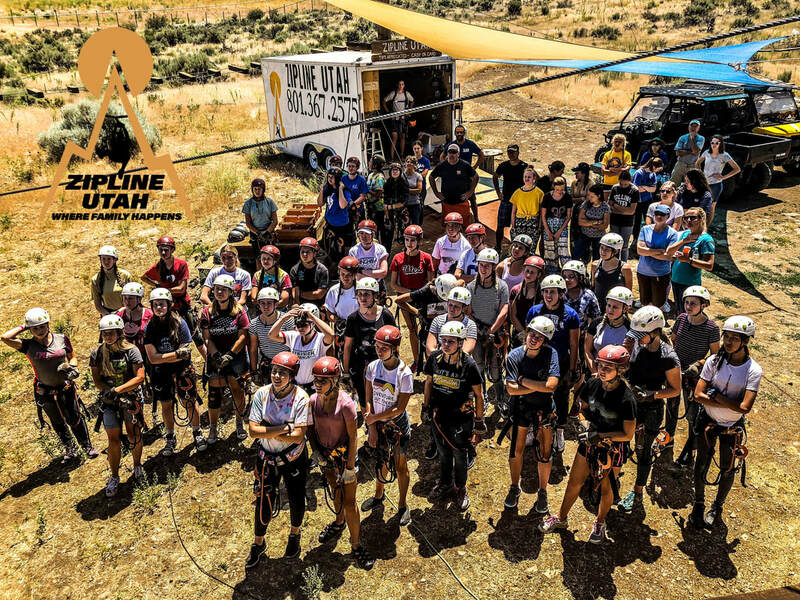 ​Bring your group and experience Deer Creek State Park, including 10 zip lines, 7 aerial bridges, 80 foot tower, and high ropes course, nestled within a one of a kind setting including pristine lake views and surrounded by the world famous Wasatch Mountain Range. ​On site amenities include a massive group pavilion, restrooms, and BBQ pits to use to make your experience your own. Get an additional 10% - 50% off group rates when you book your group event in advance between the months of November-February. 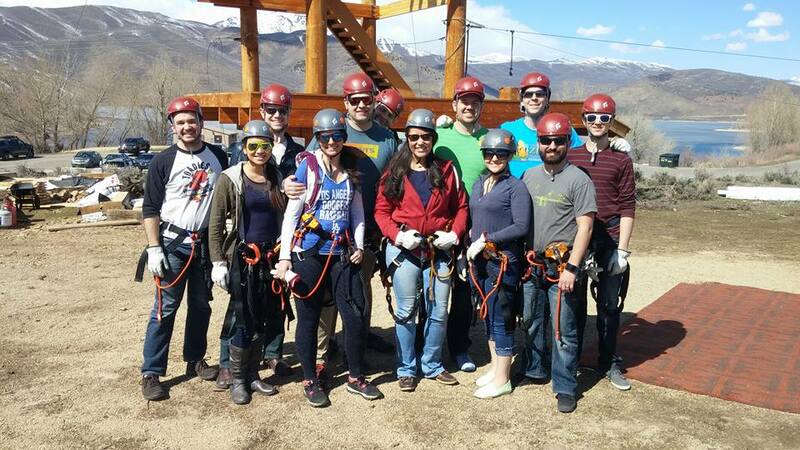 ​Book a days worth of activities, zip lining, climbing, high ropes course and free fall. Then reserve the pavilion with its BBQ pits and while part of the group rotates through the course the rest can rent water toys and play in or around the lake. What better way to spend a great day!